Laser teeth whitening is a highly effective way to whiten your teeth. It's becoming more popular among average people who are looking to correct a dull smile. 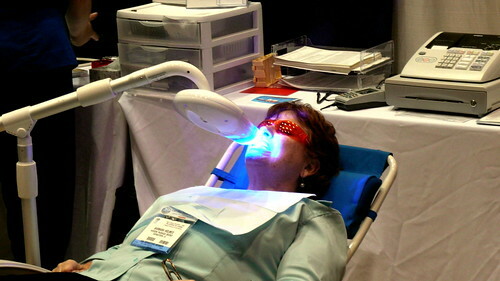 So what does laser teeth whitening cost? This article will break down not only the financial cost but also the time and maintenance costs involved so you have a full picture of what you can expect. If you are a busy person on the go, time costs are important to you. If something takes too much time, some people tend to move on to the next thing. Fortunately for these people, a laser teeth whitening appointment can fit into anyone's busy schedule easily. The whole procedure takes about one hour. Typically, you only need to go for one treatment to see a noticeable improvement in the color of your teeth.